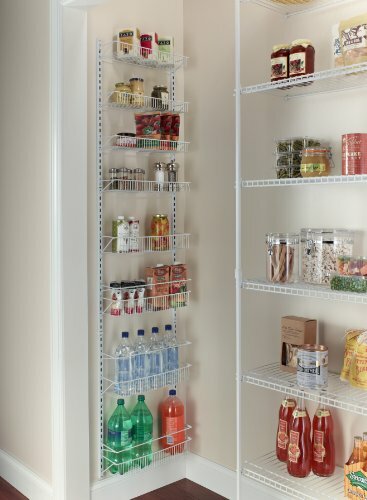 Store and organize items of various sizes. 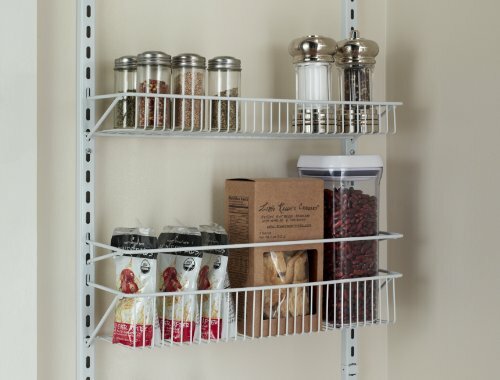 Easily reposition baskets to accommodate tall and short items. Close wire spacing on baskets keeps items from tilting. 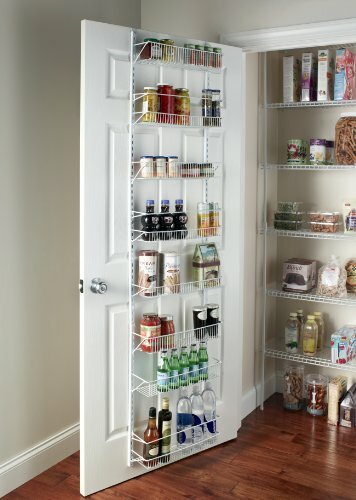 Wall and over-the-door solution is perfect for kitchen and pantry organization. 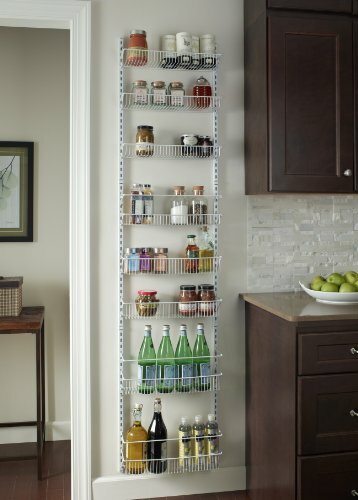 Multipurpose, adjustable storage solution is ideal for use in other areas of the home. All hardware for wall and door mounting included.